Massage is a wonderful way to relax, release any tension and stress. The sense of touch is grounding and reassuring yet you feel light and at ease after a treatment. 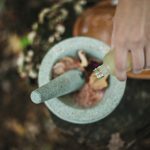 I use my training and experience in ayurveda and clinical aromatherapy to create a tailormade intuitive massage experience. I also offer reiki as a deeply healing relaxing treatment. I had an amazing massage with Anja. She is brilliant at what she does and made me feel welcome and relaxed the whole time, while sorting out some stubborn knots. I would highly recommend her to anyone! After a short consultation, we decide on any specific essential oils that may be beneficial for your treatment and the areas that need extra attention. 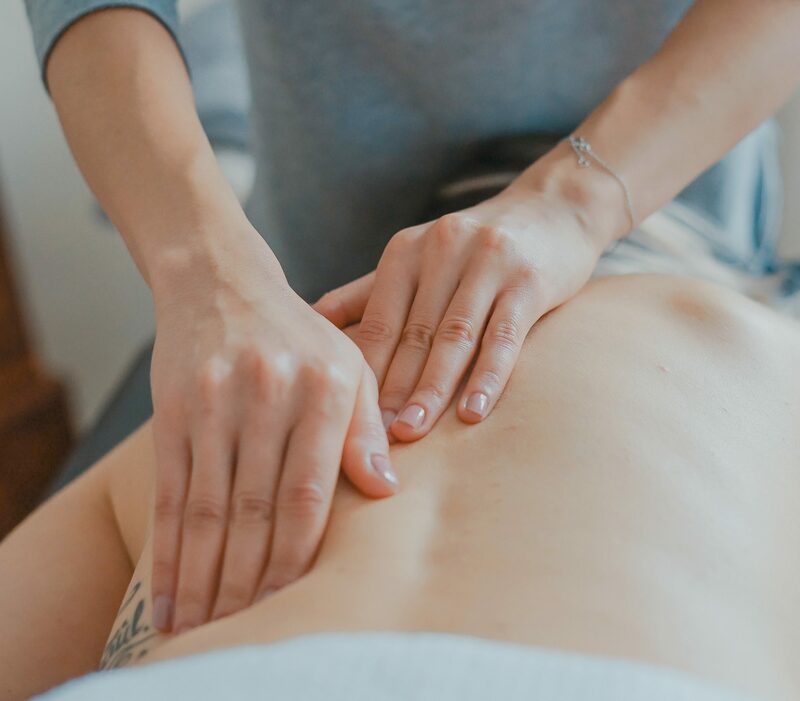 Massage and aromatherapy is often used as part of a treatment plan which can include other techniques such as yoga and lifestyle practises. Please visit this page for more details. I also offer pregnancy and postnatal massages. Reiki is a sometimes translated as universal energy. In a Reiki session, we facilitate space for this universal healing energy to come through. It is gentle and subtle yet can be profoundly relaxing and powerful. You are fully clothed resting on the massage table relaxing. My hands will usually gently touch you and at times (or by request) it will be completely with my hands a little away from the body. A treatment everyone can enjoy. But there may be contraindications if you suffer from certain conditions such as deep vein thrombosis, aneurism, open wounds, local contagious or irritable skin conditions. Contagious diseases or fever. To create the best treatment please be honest in your consultation. And if any concerns at all always get consent from your health care provider. Pregnant or a new mum? These are excellent times to enjoy the benefits of massage therapy. If you are pregnant or a new mother please visit the relevant pages for more information on massage for you! I love massage. A caring touch can increase oxytocin levels – the feel-good / happiness hormone. It can calm us down if we are anxious or stressed. Being massaged increases the blood circulation. Tension and tightness can be released. Essential oils from plants and flowers work through the olfactory system directly with the brain affecting how we feel and our mood as well as into our bloodstream. They also work through the skin during the massage. Essential oils are blended specifically for you. In ayurveda abhyanga, or massage, is an integral part of health. The oils have specific qualities as has the sense of touch. Daily self-massage is often recommended. I use my experience of ayurveda and ayurvedic techniques when massaging.